Monitor and control your projects using Adafruit IO dashboards. 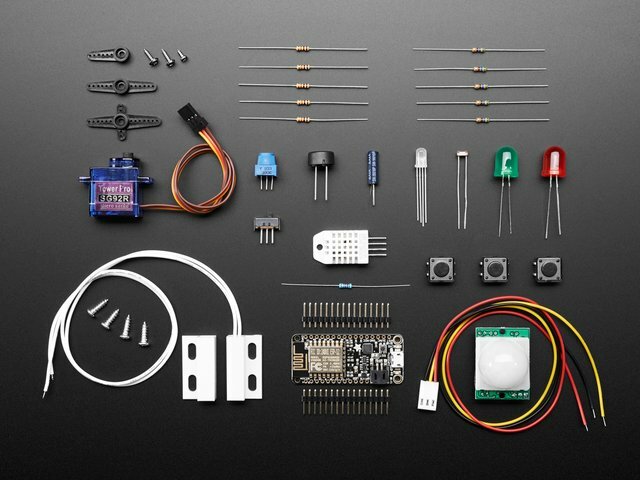 When you login to your io.adafruit.com account, you will be redirected to your list of dashboards. It will look like the page seen below. Your list of dashboards will only have the Welcome Dashboard when it is first loaded. You can start the dashboard creation process by clicking the Actions menu on the upper left hand side of the screen. Next, select Create a New Dashboard from the dropdown menu. You can then enter the name and description of your new dashboard, and click the Create button once you are finished. Once your dashboard has been created, click on the name of your new dashboard to load it. You should now see your new blank dashboard. Next, we will look at adding blocks to the new dashboard. This guide was first published on Apr 21, 2015. It was last updated on Apr 21, 2015. This page (Creating a Dashboard) was last updated on Apr 19, 2019. 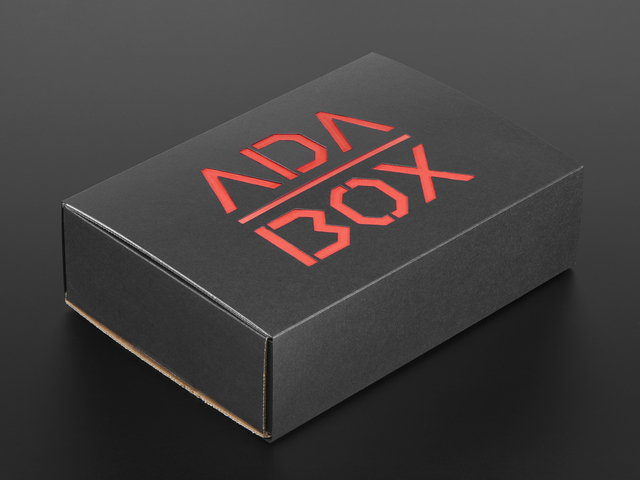 Interact with adafruit.io right at your computer!